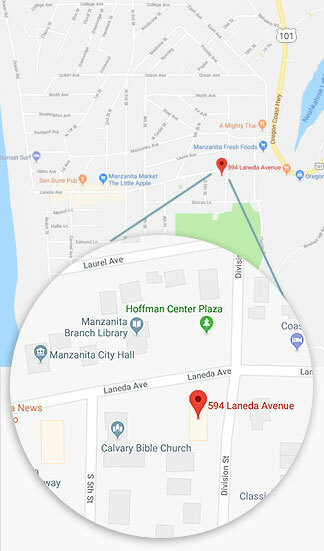 Manzanita Writers’ Series announces the schedule and judges for the 7th Edition of the North Coast Squid, a journal for local writing and art. 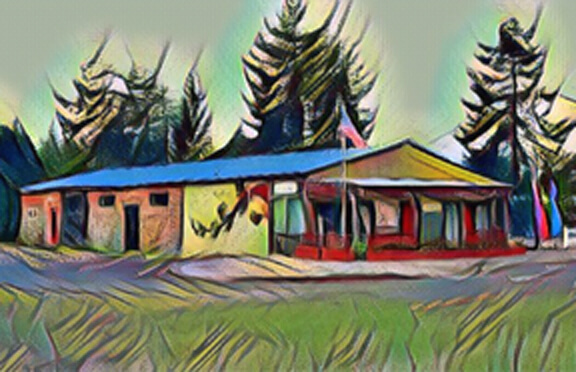 The seventh North Coast Squid literary magazine, which showcases work of writers and artists who live on the north Oregon coast or have a strong connection to the area, will be published in November 2019. Submissions will be accepted from May 15 through June 30, 2019. Submissions are accepted for fiction, nonfiction (to include memoir), and poetry. All writing submissions are selected in a blind judging by authors/poets outside the coastal area. Submissions of art and photos are accepted for cover art and inside art. Submission fee for each category is $3. Please read the detailed submission guidelines before submitting. With submissions possible through June 30, take advantage of upcoming writing workshops to help you submit your best work. Our Writing Lounge held every Tuesday from 10:30 to 1pm at the Hoffman Center is a great place to write without household distractions, and to read your work to other writers for initial response. On alternate Tuesdays we offer short peer-led craft sessions to improve your writing. Writing Lounge has a drop-in fee of just $5. On June 22 we will offer a Squid-specific writing workshop for up to ten writers to share and workshop drafts of submissions-in-progress. The fee for that is $10. John Brehm will judge poetry for the North Coast Squid. He is the author of Sea of Faith and Help Is on the Way. He is the associate editor for The Oxford Book of American Poetry and the editor of The Poetry of Impermanence, Mindfulness, and Joy. His poems have appeared in Poetry, The Gettysburg Review, The Southern Review, Gulf Coast, New Ohio Review, The Writer’s Almanac, The Best American Poetry, and many other journals and anthologies. Omar Al-Akkad will judge nonfiction. He is the author of the novel American War. El Akkad worked as an international war reporter for Canada’s The Globe and Mail. He is a recipient of the National Newspaper Award for investigative reporting. He has received the Goff Penny Memorial Prize for Young Journalists, as well as three National Magazine Award honorable mentions. He is a graduate of Queen’s University. Megan Kruse will judge fiction. She is author of the novel Call Me Home. She studied creative writing at Oberlin College and earned her MFA at the University of Montana. Her work has appeared widely in journals and anthologies. She teaches fiction at Eastern Oregon University’s Low-Residency MFA program, Hugo House, and Gotham Writers Workshop. She was the recipient of a 2016 Pacific Northwest Book Award, and one of the National Book Foundation’s 5 Under 35 for 2015. 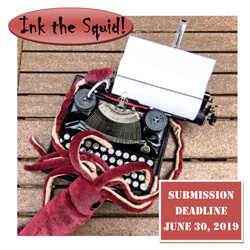 Submissions for the North Coast Squid literary journal are open from May 15 through June 30th.